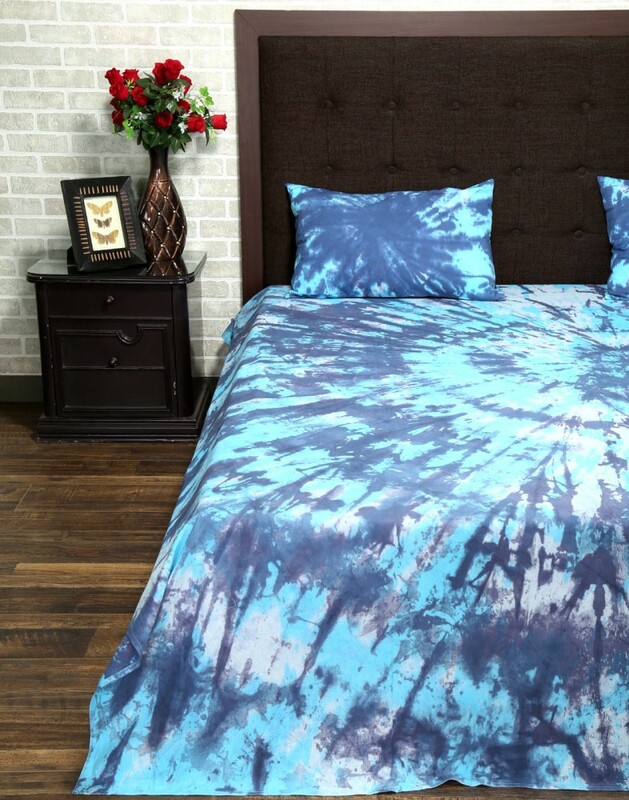 The rich tie and dye bed sheet that gives an elegant look to the room. 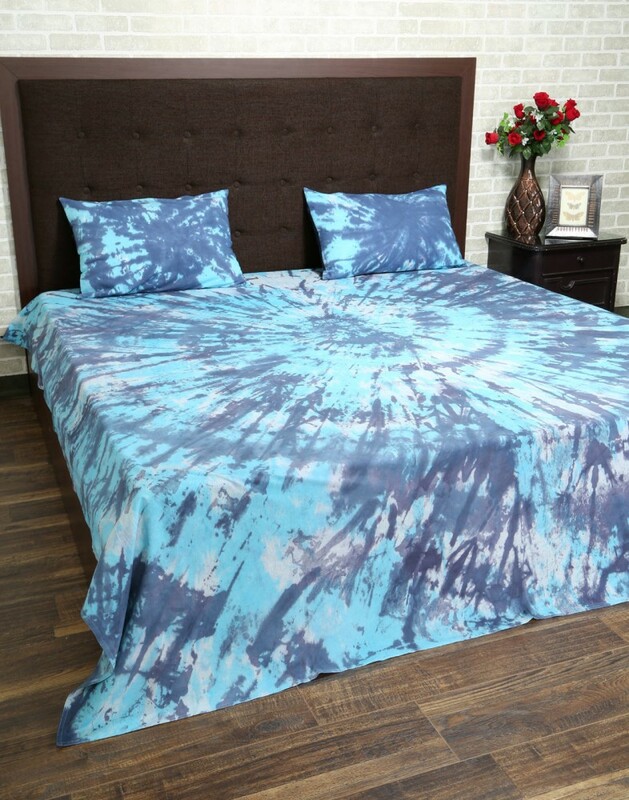 A great addition to your bedroom decor with the blue bed sheets made in cotton.The softest bed sheet that gives you immense pleasure and comfort while you sleep. This bedsheet needs to be dry cleaned to avoid fading. 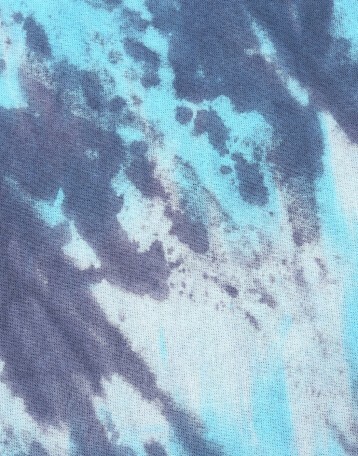 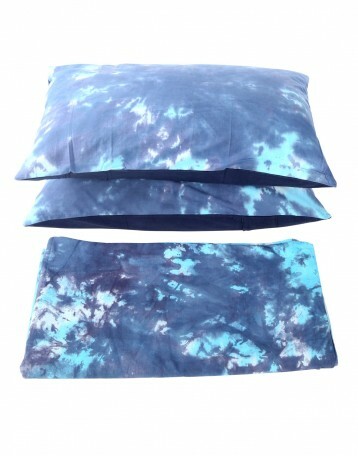 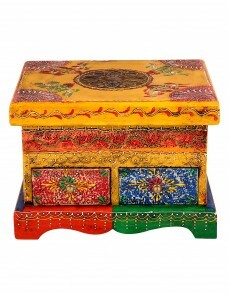 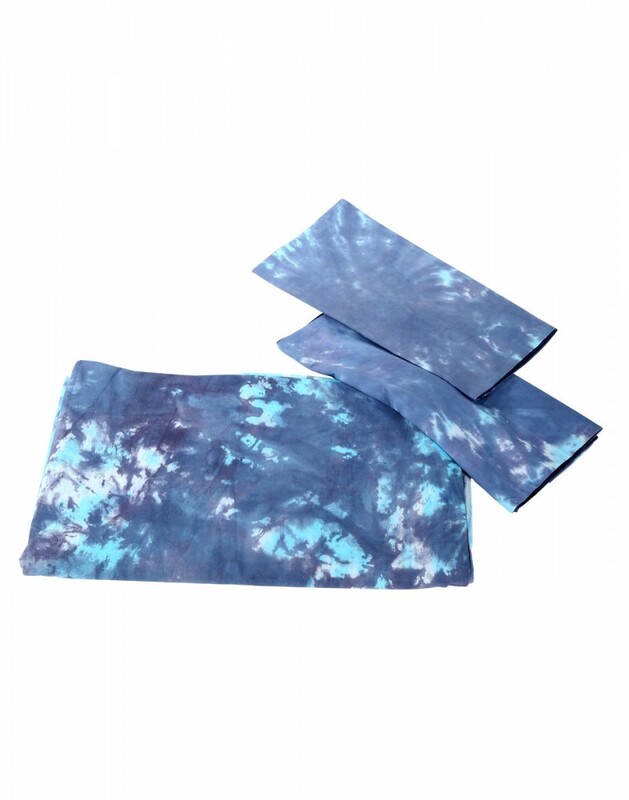 Breathable, cotton made best bed sheet ever that can be matched with the similar tie-dye patterns cushion or pillow covers.